Light contains both intensity and phase information. 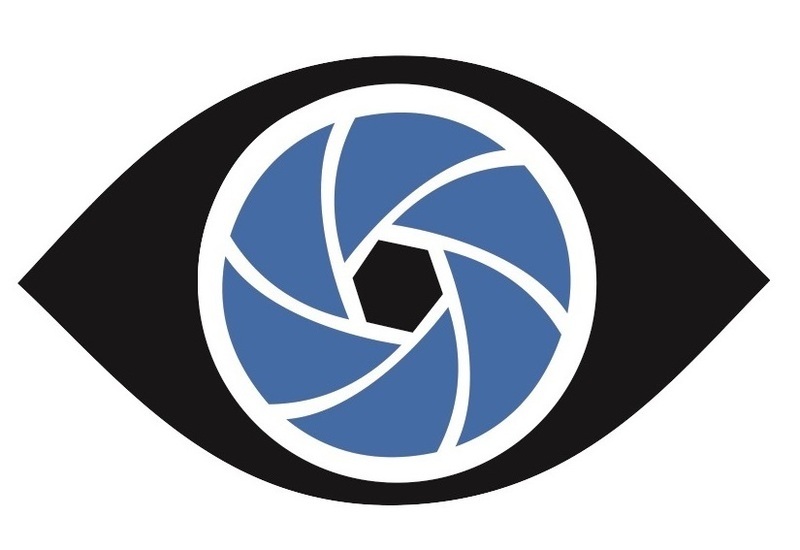 But the information captured by cameras is in terms of intensity. As such there is a loss of information concerning the phase component that can occur when making a physical measurement. For exmaple, Living cells are transparent to the light. From the intensity, there is not much information that can be derived. But if examined through the phase component, there will be useful information for further research and analysis such as the specimen’s height, depth, 3D shape and refractive index. In biomedical and micro-engineering, a key for understanding certain processes is to provide them with accurate characterization tools. In biology and life science, understanding of biological process is strongly gained by the ability of visualization and quantifying of living cells reaction. On the other hand in technical or industrial inspection, it is crucial to facilitate design and control of manufacturing processes of phase photonics microstructures with measurements. In this both seemingly diverse areas phase information proved to be a key value. In life sciences, high-resolution quantitative phase imaging enables label-free, invasive, quantitative visualization and access to spatial and temporal information on a sub-cellular level. In micro-optics and micromechanical fields, the accurate phase information provides valuable information about the optical properties of micro-systems, such as the shape and refractive index distribution. 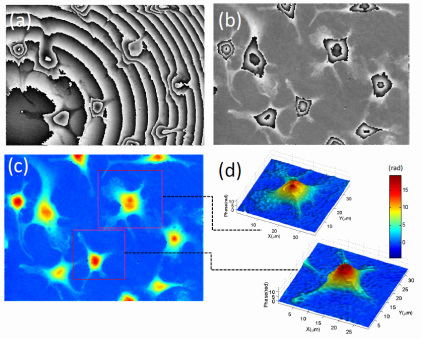 Thus the quantitative phase imaging is received with great interest in the areas of 3D topographic characterization and real-time dynamic inspection for life science living cells, MEMS/MOEMS, micro-optics, microtechnology and nanotechnology. 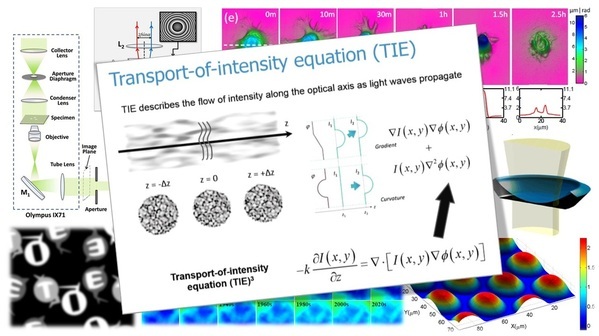 We are dedicated to discover the key theories and explore related new methods associated with noninterferometric phase retrieval and quantitative phase contrast microscopy imaging by using the transport of intensity equation (TIE). 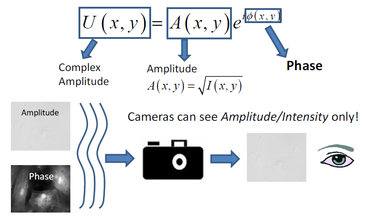 With only intensity measurements at several distances along its propagation direction, the phase can be quantitatively retrieved by solving the TIE deterministically, without resorting to interferometry or separated reference wave. Our new technology endows the conventional microscope with the ability of three-dimensional (3D) quantitative phase imaging, enabling us to obtain 3D morphology and optical properties of phase specimens with nanometer-scale and millisecond temporal resolution.